Defend your possition successfully and focus on scoring big, not on your apparel. 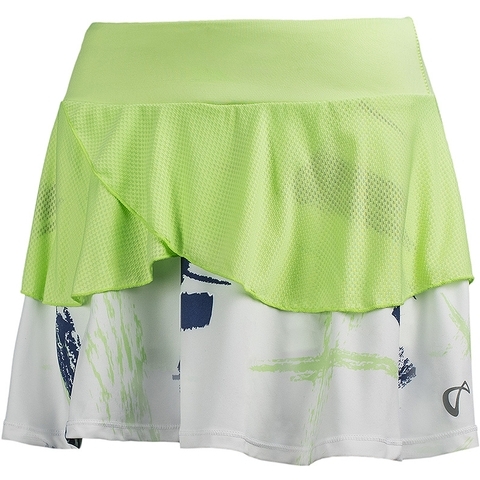 Athletic DNA brings a distraction free skirt that lets you perform comfortable. Made with sweat wicking Helix technology that allows you to maintain your highest performance. Ultra-lightweight built-in under short. 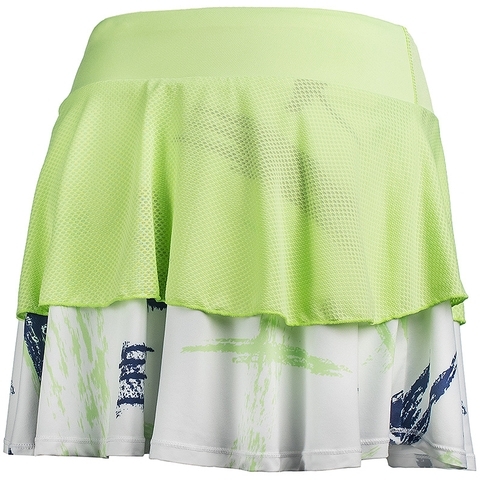 When facing that hot and humid heat, look no further than our tulip skort! Here are the performance features: Athletic Fit, anti-chafe, anti-microbial. Moisture Management.